Four Swallows. Vector Cartoon Isolated Animals. Royalty Free Cliparts, Vectors, And Stock Illustration. Image 32839651. Vector - Four swallows. Vector cartoon isolated animals. 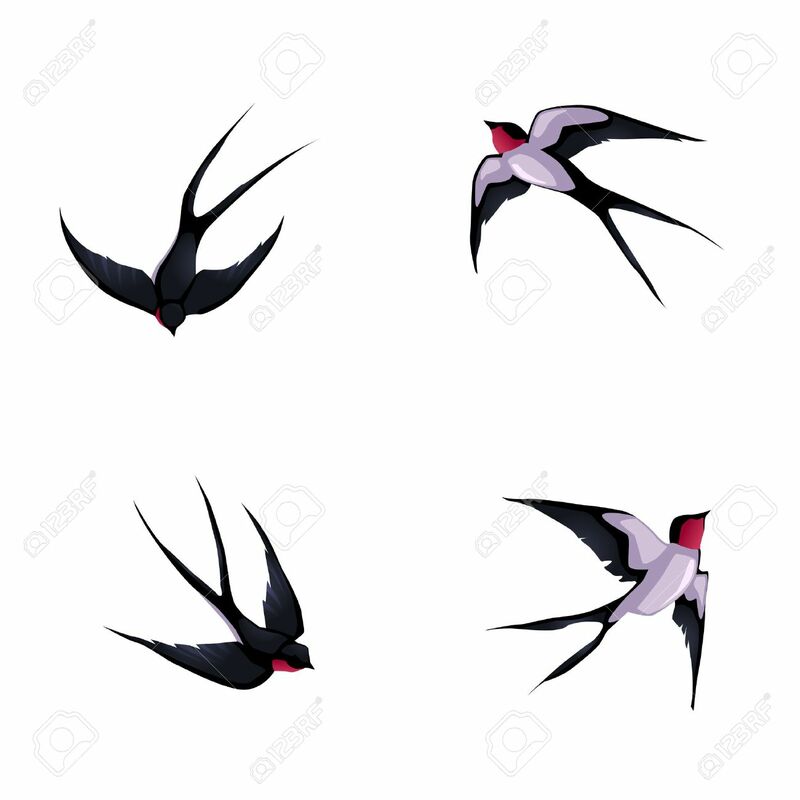 Four swallows. Vector cartoon isolated animals.